Dr. Pete masterfully outlines how players can create a competitive edge for themselves by intelligently and systematically improving the mental aspect of their game. I see an obvious improvement in my performance, my confidence, and my contribution to the team. Thank you, Dr. Pete! What Dr. Pete Temple has done throughout his career working with athletes, and now shares in his book, is to recognize and advocate for the importance of the mental game. 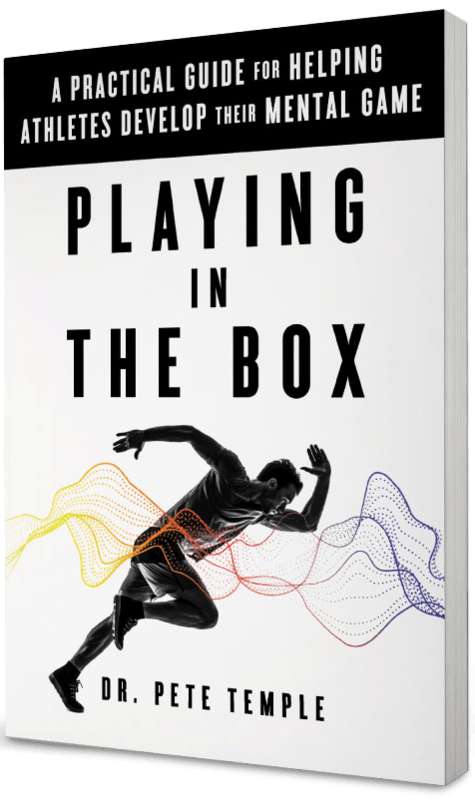 In Playing in the Box, renowned sports psychologist Dr. Pete Temple describes how young athletes can use simple mental exercises to relax, improve, and achieve their goals on and off the field or court. If you’ve ever struggled in competition, Dr. Temple’s practical approach will help you develop confidence, drive, and resilience, so you can bounce back from setbacks, relax when the game gets tense, and reach your full potential. 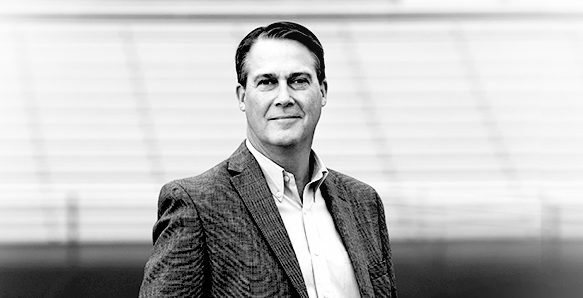 Dr. Pete Temple, the founder of Mind's Eye Sports Performance in Geneva, Illinois, has worked as a clinical psychologist for over 20 years, with a focus on sports psychology. He works with athletes at all levels, from the eighth grade to the professional ranks. He is also on the Board of Advisors for The Right Profile, which assesses athletes for a wide variety of professional sports teams. He has a bachelor's degree from DePauw University and a doctorate, with honors, from the Chicago School of Professional Psychology. A former college quarterback, Temple is married with two adult children. Confidence is a basic belief that you are up to the task, whatever that task may be. Drive is intentional about your efforts, goals, and motivations because you want to improve as an athlete. Mindset is the ability to control and direct your thoughts in a challenging moment. Resilience is the ability to empty the BOX so that the only play you think about is the one unfolding in the present. © Copyright 2019. Playing in the Box.